RWS dilapidations team based in Peterborough received a phone call asking if one of our surveyors was in the vicinity of North London, A report had been made of a Bird sitting on the inside window cill of a 4th storey building which they occupied. 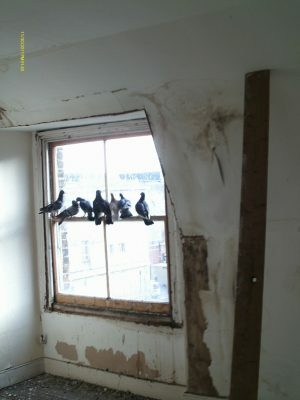 The brief was to assess how the bird got in and rectify this to prevent future access from avian trespassers! 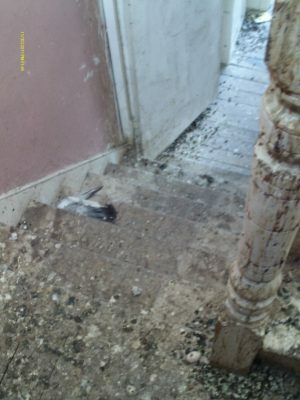 The RWS surveyor was greeted on site by staff who had not been to the upper levels in some time (nearly a decade) but a note from a neighbour informing of the trespasser alerted them to the possible issue. 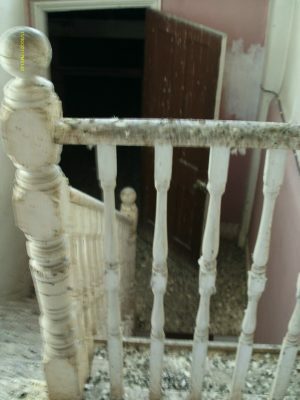 What RWS was greeted with was 3 stories of dilapidated and decaying building. 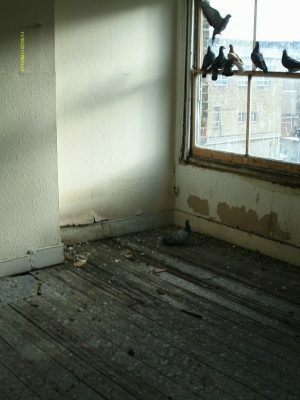 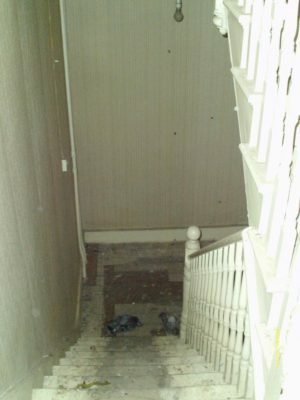 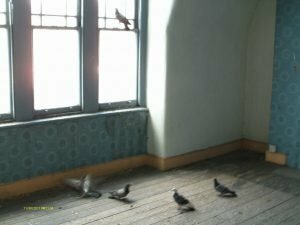 Hundreds of pigeons were roosting in the top floor and access was minimal and dangerous in its current state. 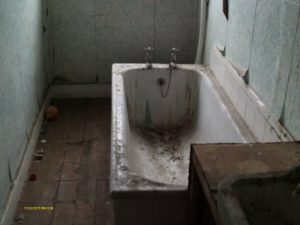 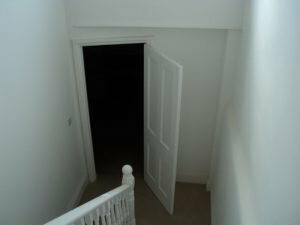 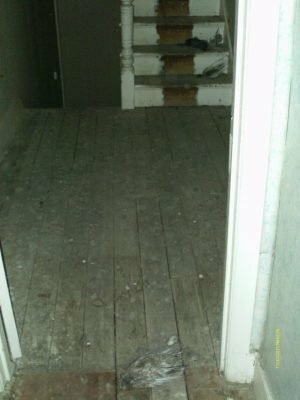 A brief standard dilapidations survey was undertaken until suitable access could be made, RWS appointed a specialist company to enter the property, clear the infestation and clean the floor surfaces back to a suitable workable state. 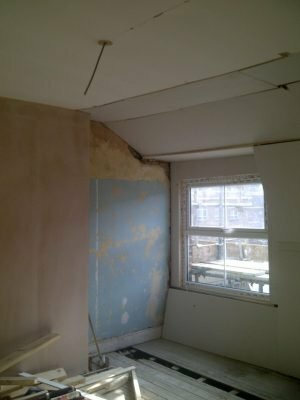 RWS arranged a meeting with the client on site and a vast scope was completed to refurbish the building back to a manageable state, all the ceilings and floors required replacement and new fittings including replacement bathrooms and kitchens. 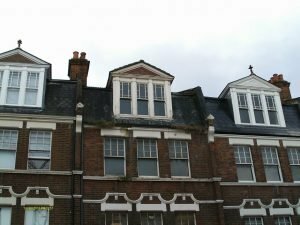 The external envelope of the building was of aged and poor condition, the roof required a full overhaul and the timber dormer windows were decayed to near collapse. 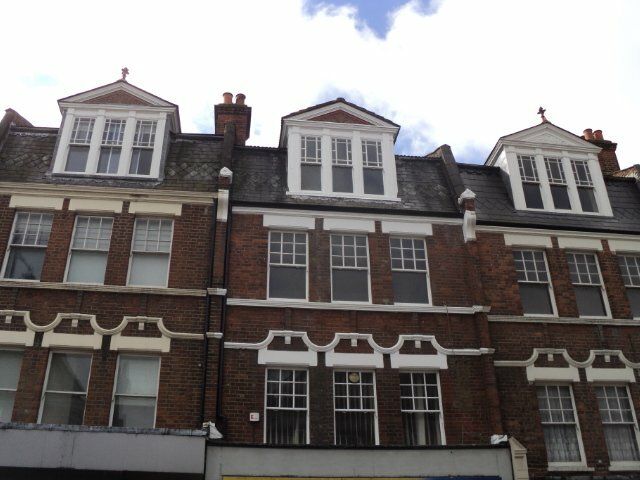 Large scale independent scaffolding was erected to the front and back to provide access and provide safety to passing high street foot traffic below. 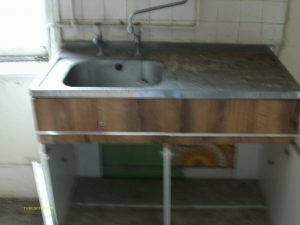 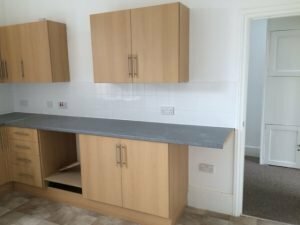 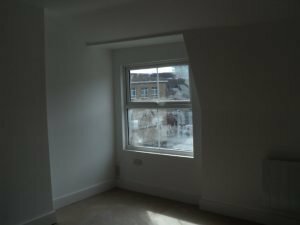 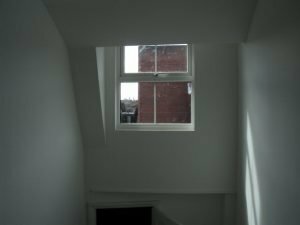 The scope was to refurbish the upper floors to a self-contained residential unit which could help the tenant return some of the expenditure of the dilapidation project. 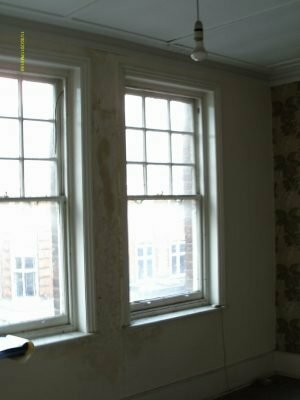 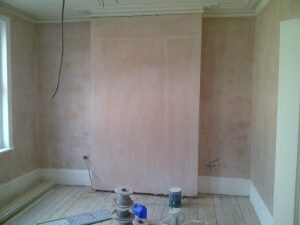 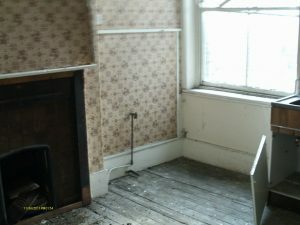 The works included for full overhaul of traditional sash windows and ornate stone work repairs. 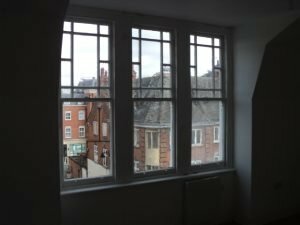 This was a mammoth task requiring skilled labour to rebuild stonework and lead repairs to the traditional 19th century building. 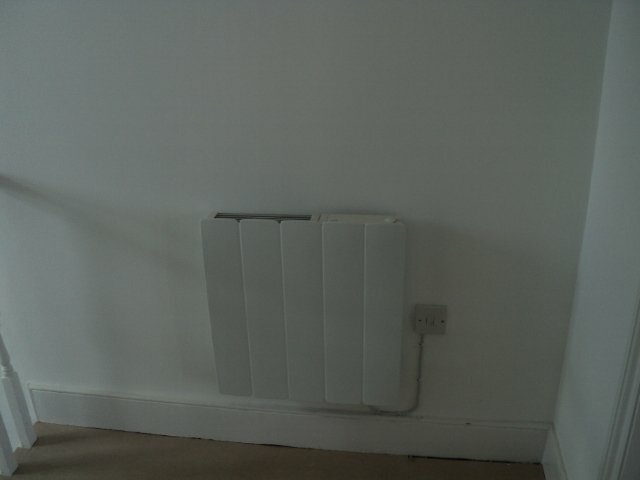 The electrical system was renewed. 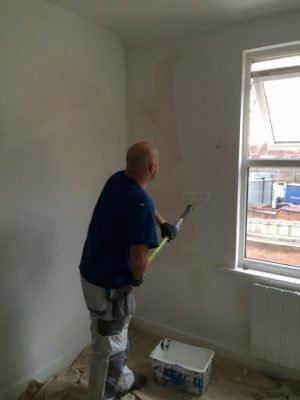 No heating system was installed on site so RWS took the opportunity to install a new high efficiency electrical system including a water storage system. 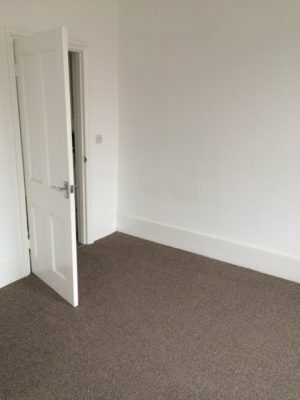 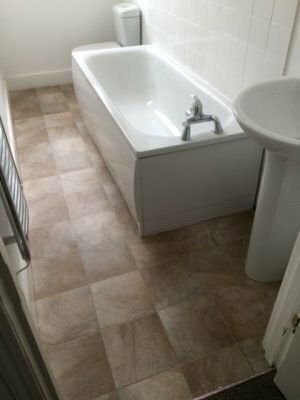 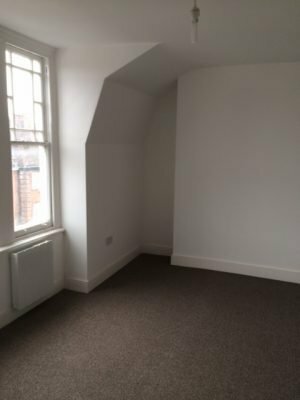 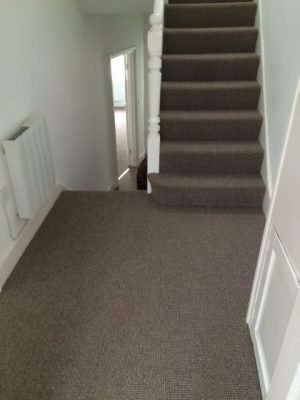 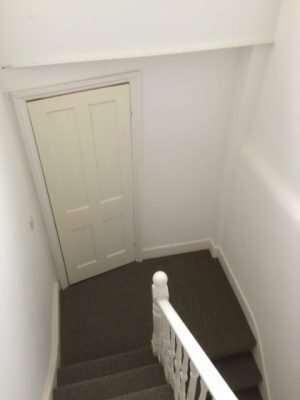 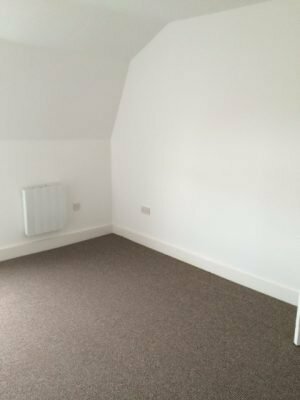 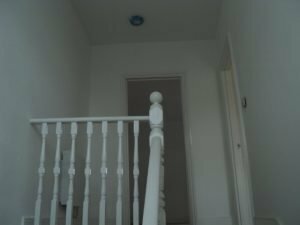 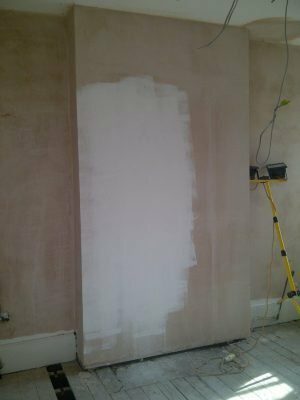 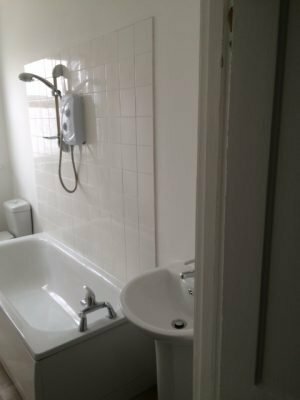 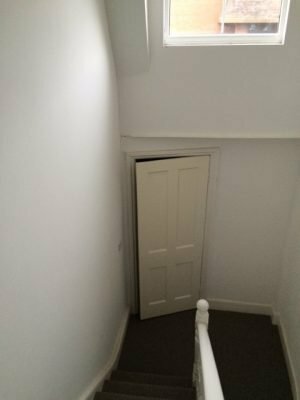 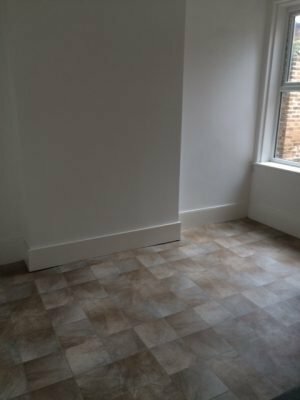 Paintwork and redecoration was completed following the installation of all new ceilings, floors, bathroom and kitchen and new carpets and cushion vinyl floor system was fitted throughout. 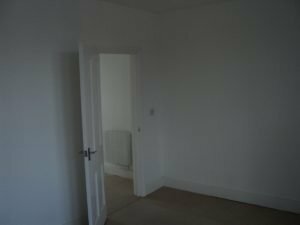 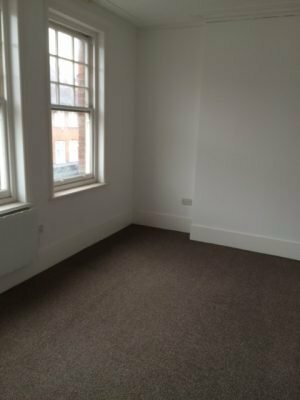 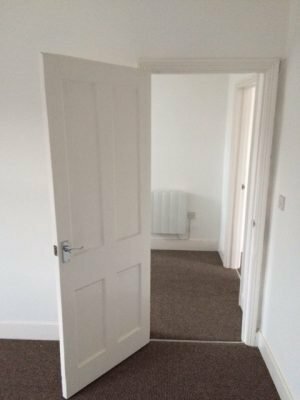 This ensured a more marketable property able to attract prospective tenants more easily. 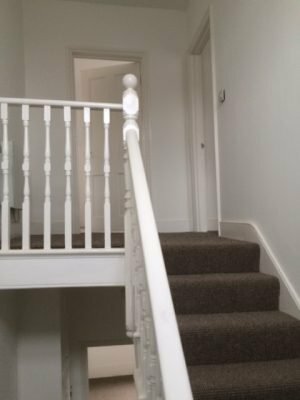 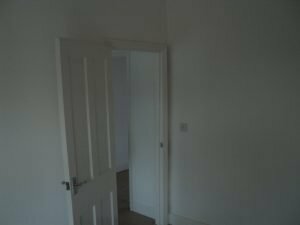 Eight weeks later the project was complete, an old decaying structure had been revitalised into a pleasant town centre maisonette flat suitable for new (human) inhabitants. 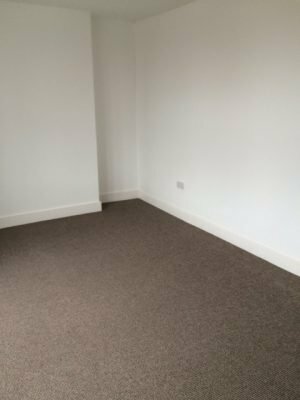 RWS dilapidations based in Peterborough cover the entire UK undertake a range of projects such as this for a range of commercial clients, Please see our contact information below to talk to one of our experienced teams.